Welcome to the Disability section of the SCB Website. 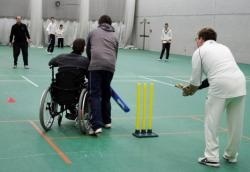 This area is dedicated to providing users with the knowledge of what the county currently offers in terms of participation and performance as well as describing potential future developments for Disability cricket. Disability cricket forms a major part of the ECB's new strategy 'Cricket Unleashed' in that the aim is to make it easier for all communities to engage with the game. As such, it is an exciting area to be involved in with the view to expansion in clubs offering cricket and provision for this. 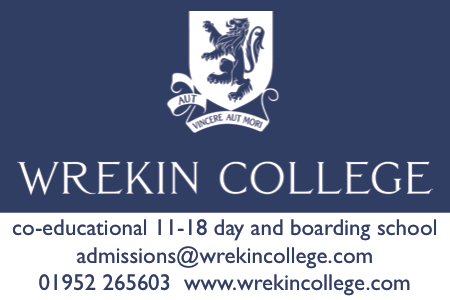 Cricket Shropshire is currently supporting community activity in the County ranging from delivering coaching and competitions in SEN schools/colleges to offering support to the Shropshire Disabled Cricket Association with the running of their annual indoor league.